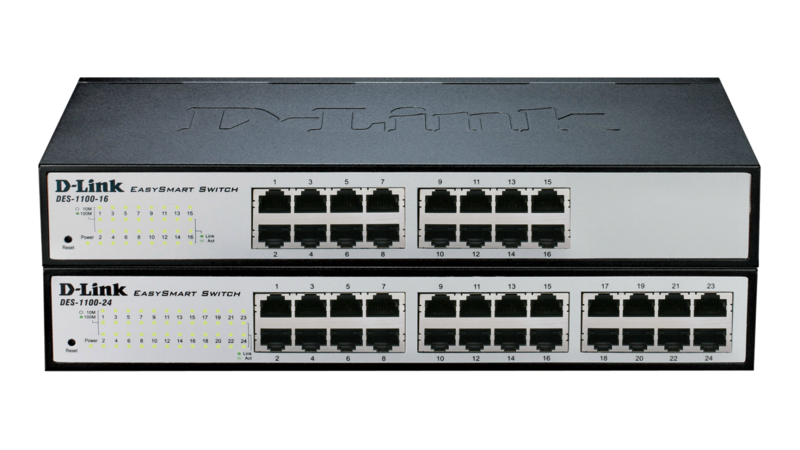 The world’s first PoE switch with ONVIF support specifically designed for Video Surveillance applications. 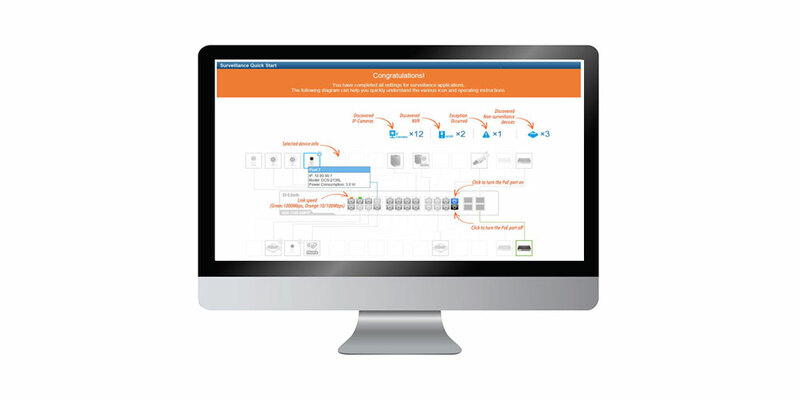 This allows it to recognise ONVIF devices and integrate seamlessly with your surveillance network. 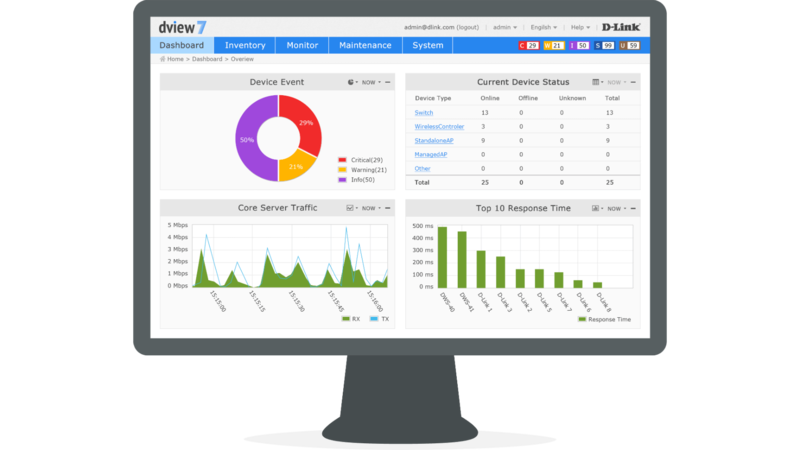 With the surveillance optimised web interface, you can access real-time information on your surveillance network such as surveillance topology and device status, as well as PoE power and network bandwidth utilisation. 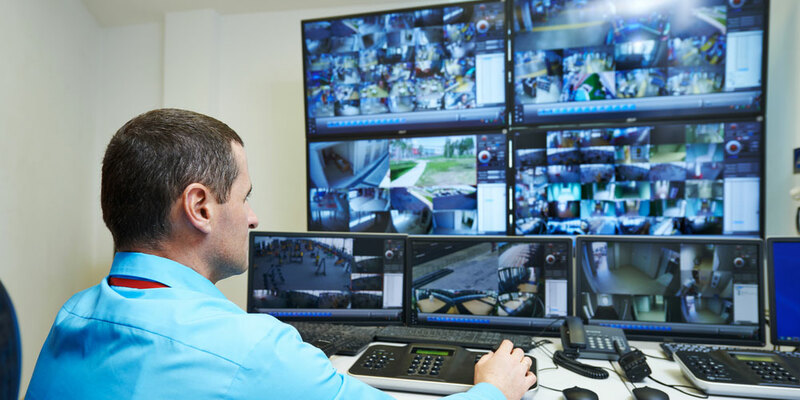 Auto Surveillance VLAN (ASV) function ensures the quality of real-time video for monitoring and control without compromising the transmission of conventional network data. 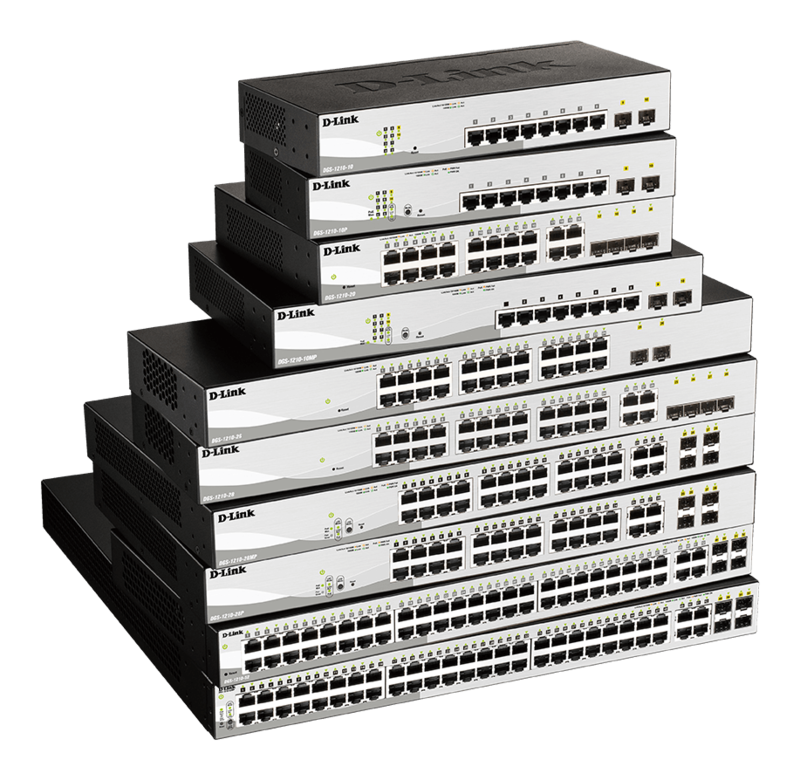 The DGS-1100 MP Series offer high PoE power budget suitable for powering multiple network cameras. 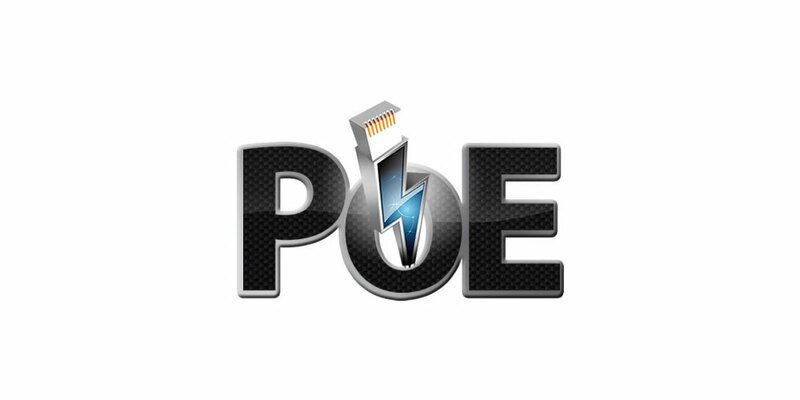 The 10-port DGS-1100-10MP supports up to 30W on eight ports with a power budget of 130W, whereas the DGS-1100-26MP provides 24 PoE-enabled ports, a power budget of 370W, and all PoE-enabled ports support up to 30W. 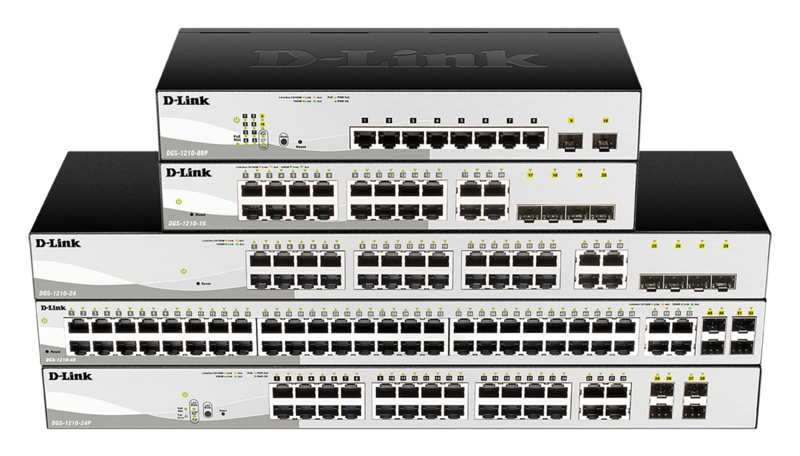 The DGS-1100 MP Series supports an intuitive D-Link Network Assistant Utility and a web-based management interface. 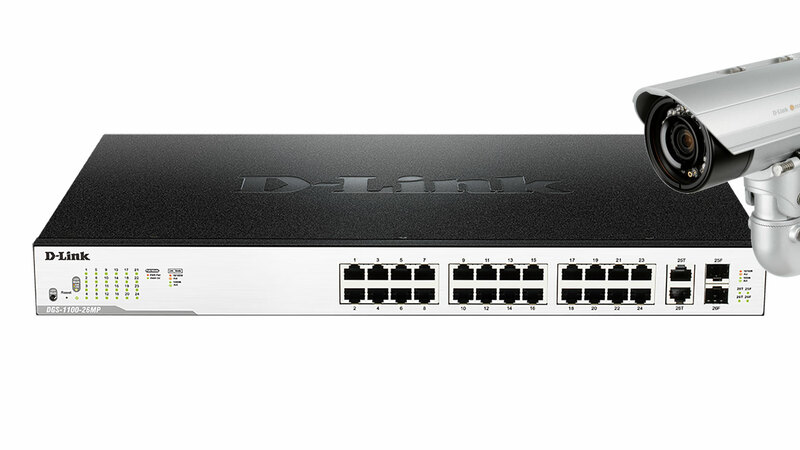 The D-Link Network Assistant Utility allows customers to discover all switches in the D-Link Smart Managed Switch family within the same L2 network segment.